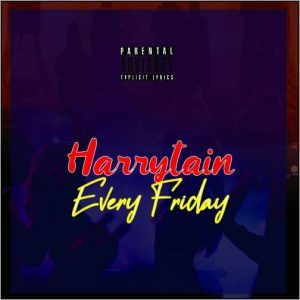 Harrytain drops another hit title “Every Friday”. Harrytain talks about his five days working and weekend flex up lifestyle as he wants he fans to always feel happy. 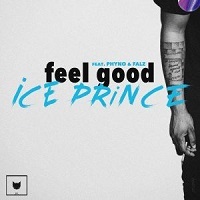 The hip pop artist who has been able too get people talking his ability to delivery properly on any music genre making him a pop artist to the call, his fans feels he is the new music artist to watch out for this 2019.